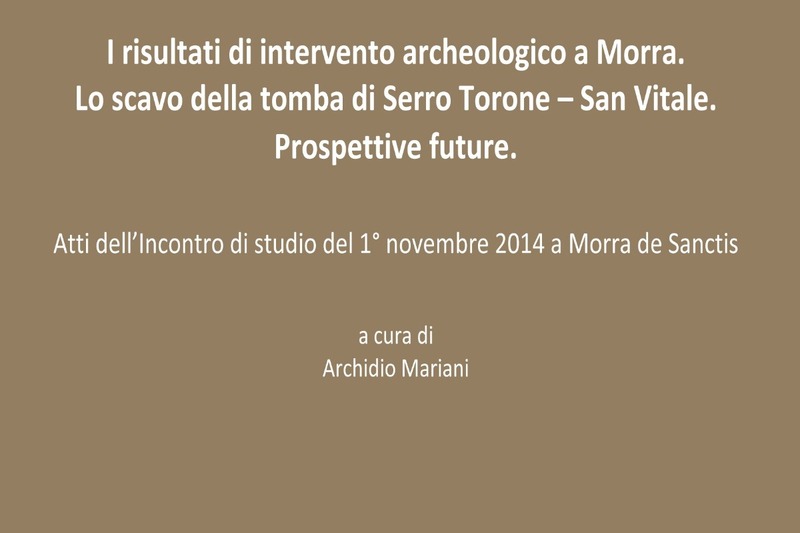 Please consider supporting the publication and printing of this edited volume by multiple authors on archaeological work conducted in the area of Morra de Sanctis, in central southern Italy. The funding was supposed to be provided by the local government, but this fell through. The goal amount is based on the lowest quote received from the Italian publishing houses. The amount may seem high, but there are substantial amounts of color photographs, and no backing from any universities. The goal is not to profit from book sales, since most of the books will be given away in order to increase awareness of important archaeological finds in the area. Many people in this area don't have a lot of access to internet, which is why an online publication is less desirable. The goal is to spread knowledge. Please let me know if you have trouble making a donation. Even the smallest amount will help. Il fine ultimo di un lavoro archeologico è la pubblicazione ma la costante mancanza di fondi rende sempre molto tortuoso portare a termine un progetto in questo settore. L’opera riguarda gli aspetti archeologici in un piccolo comune della provincia di Avellino, Morra de Sanctis, che potrebbe interessare a tanti cultori. Le donazioni saranno utilizzate solo ed esclusivamente per la sua edizione e la cifra da raggiungere è di 4.000 euro. Se il libro sarà stampato andrebbe a colmare una lacuna di interessi che finora non ha avuto studi specifici. Pertanto, vi chiediamo un piccolo aiuto affinché un impegno di tanti studiosi e appassionati possa essere edito. La gratitudine, per il vostro sostegno, nei nostri confronti sarebbe infinita. The final goal of all archaeological work is publication, but the constant lack of funds always makes it difficult to bring this to fruition. 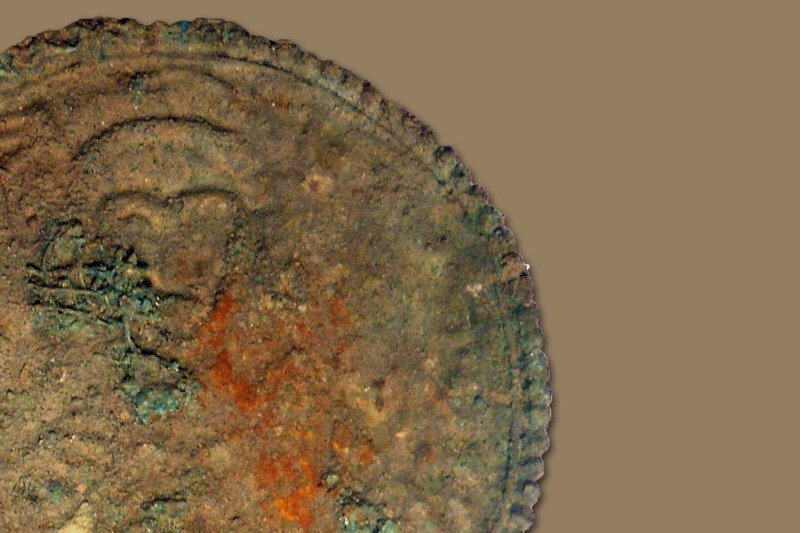 We are hoping to publish this work concerning archaeological finds from a small town in the province of Avellino, Italy - Morra de Sanctis - and it could be interesting to many people. Donations will be used solely and exclusively for the publication of this book, which costs 4000 euros. The publication of this work will fill a hole in the study of this region, which has not received proper attention before. We are asking you for this help so that the work and efforts of so many scholars and passionate citizens can be published. We would be infinitely grateful for any help you can provide.